Kendra VanderMeulen joined National Christian Foundation Seattle in 2007 as its first President. She is a veteran of the wireless telecommunications industry, having served as the Executive Vice-President, Mobile at InfoSpace and as the Senior Vice-President and General Manager of the Wireless Data Division of AT&T Wireless. She is currently an active Board Member and Advisor to a variety of companies in the wireless Internet arena, as well as being active in her church and other non-profit work. Kendra also helped found SoulFormation, a ministry which provides spiritual direction and encouragement to Christian leaders, particularly pastors and missionaries. In addition to her work with NCF, she currently serves on the boards of SoulFormation, B-Square, Inc., and Inrix, Inc. Kendra holds a Bachelor of Science degree in mathematics from Marietta College and a Master of Science degree in computer science from Ohio State University, where she also received the Distinguished Alumna award in 1990 from the College of Engineering. 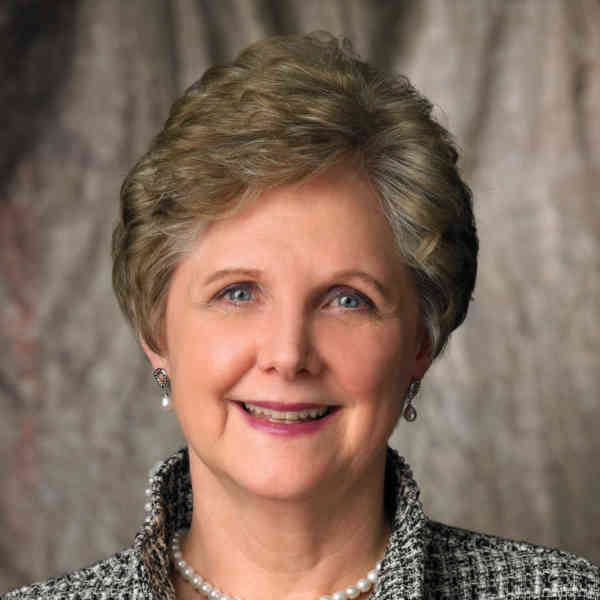 She is the recipient of the 1999 Catherine B. Cleary award as the outstanding woman leader of AT&T. Kendra has been married to William Snider for more than 30 years and has two adult children.